The story of Longslice began a few years ago in the city of Toronto. The craft beer scene was gaining traction, but it hadn’t exploded yet. The city was on the verge of becoming a place where people flocked to have food and drink. Back then, nights were a little shorter and a little less crazy. But all of that would change in less than 10 years. During these days, Jimmy and Seb lived on College Street in the Little Italy neighbourhood. It was in the middle of all the action: close to bars, Kensington Market, Queen West and the kind of vibe you need to start growing an idea. John, Jimmy’s brother, lived in South Korea at the time as a teacher. 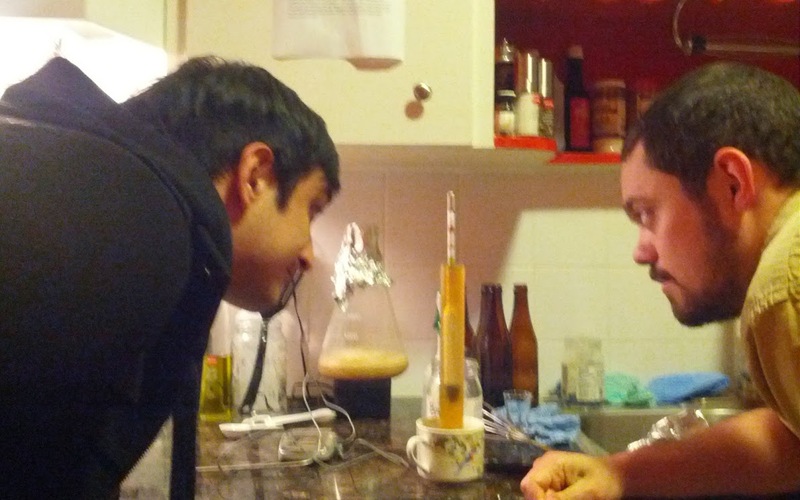 Ever since the brothers were younger, Jimmy and John had always loved homebrewing. 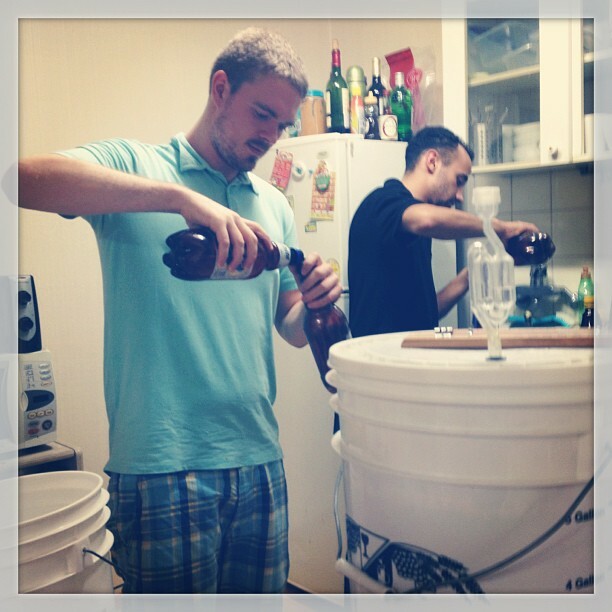 While both of them were living in different areas of the world, they both managed to keep up with a little homebrewing. Starting a brewery had always been a dream for Jimmy. As he describes it, "it was more of a pipe-dream than anything." He would often talk about it amongst friends, but never really gave it a try. One night in Toronto, after Jimmy had finished his shift at a bar, he had a few friends over and they started having some drinks. Suddenly, without thinking, Jimmy said, “f**k it. I’m trademarking ‘Longslice.’” Jimmy went online and found a site to trademark names and registered Longslice Brewery. “I don't know why I thought someone would steal that name before I could start the company... what the heck is a Longslice? Anyway, it was a bit of a brash decision, but it really solidified the dream of starting a brewing company into reality,” he says. And that was it. The “aha” moment that cemented the dream into a reality. Once the name was trademarked, Seb got really excited about it and wanted to be a part of it. Seb had worked for himself and for start-ups in the tech industry which gave him the know-how of making dreams a reality. He organized things into manageable tasks and set up meetings between all 3 of them. John was asked to be a part of it because of his awesome skills at brewing and his handy science background. 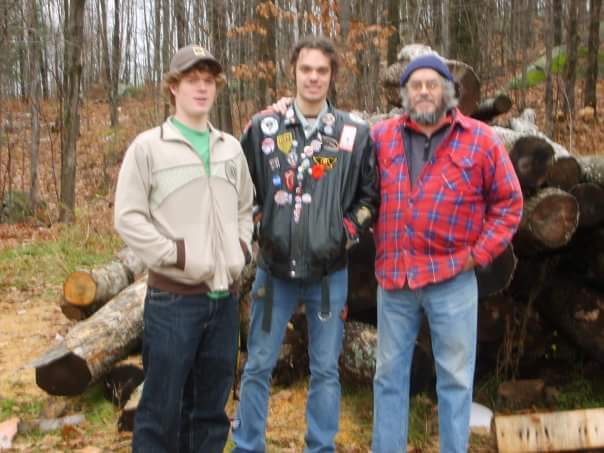 All three of them gave up cushy, consistent and safe jobs to be a part of Longslice Brewery.